Nutritional science draws upon the chemical, biological, and social sciences to understand the complex relationships between human health, nutritional status, food and lifestyle patterns, and social and institutional environments. Understanding these relationships includes the study of the metabolic regulation, biochemistry, and function of nutrients, nutrient requirements throughout the life span, the role of diet in reducing risk of chronic disease, the nutritional quality of foods, and interventions and policies designed to promote the nutritional health of individuals, communities, and populations. 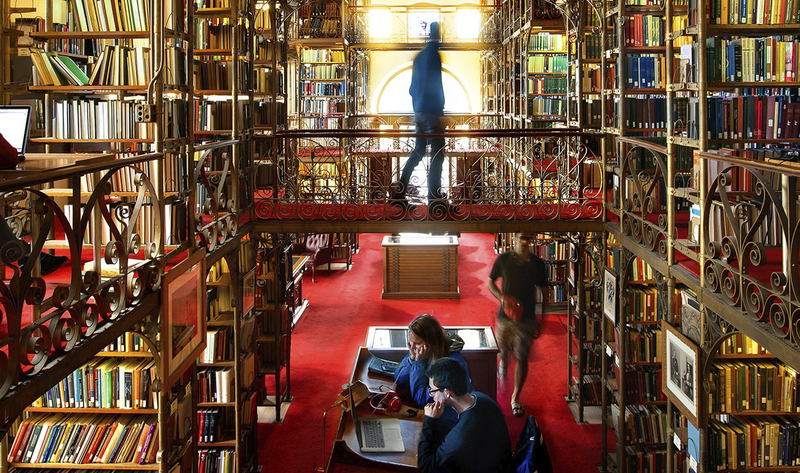 This broad field of study at Cornell is in the Division of Nutritional Sciences, which brings together specialists from many disciplines. Faculty members are involved in undergraduate and graduate teaching, research, and extension of research-based knowledge throughout New York State, the nation, and the world. The division is affiliated with both the College of Human Ecology and the College of Agriculture and Life Sciences. 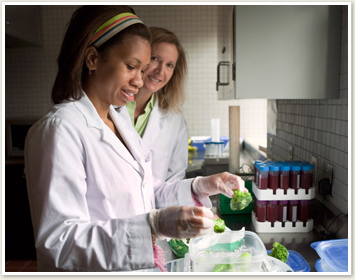 The undergraduate program in Nutritional Sciences is offered to students enrolled in both colleges. The undergraduate program in Human Biology, Health, and Society is offered through the College of Human Ecology. A program of study in nutrition for biological science majors is offered in collaboration with the undergraduate program in biology. Graduate study in the field of nutrition is administered by faculty members throughout the university.